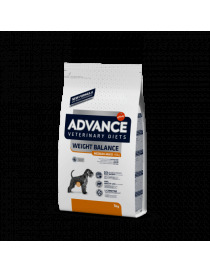 Advance veterinary diets obesity weight balance medium-maxi canine 12 kg. 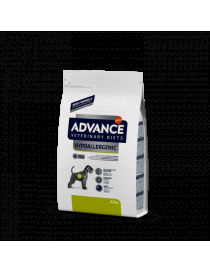 Advance veterinary diets hypoallergenic canine 10 kg. 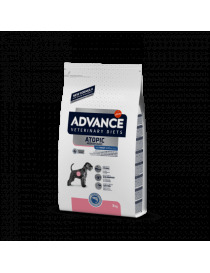 Advance veterinary diets atopic canine medium-maxi trucha 12 kg. 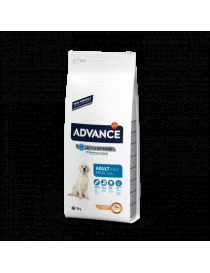 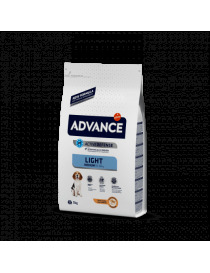 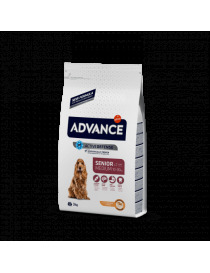 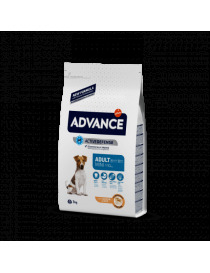 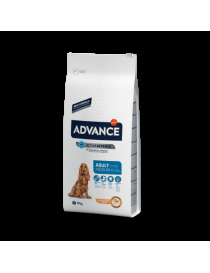 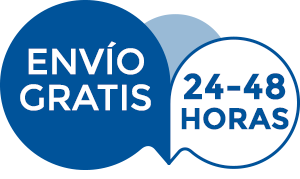 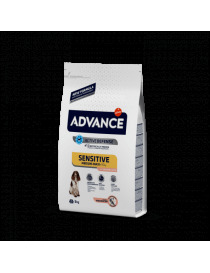 Advance veterinary diets atopic canine conejo y guisantes 12 kg. Advance veterinary diets gastroenteric canine 12 kg.